CHECK OUT SOME OF OUR CREATORS! 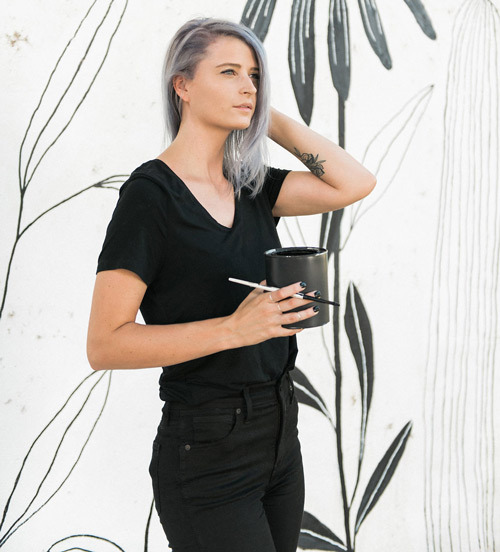 The hands and heart behind Alli K Design, Alli is a visual artist from Dallas, Texas. Her journey into the world of visual art started with a simple pen and paper and the curiosity to learn more. Since then, she has turned her “hobby” into a dream job. She creates art pieces nationwide, published a book and records her own podcast, Breakfast with Sis. She has found her purpose through her brand: to not only create, but to inspire others so that they can also create beautiful things. 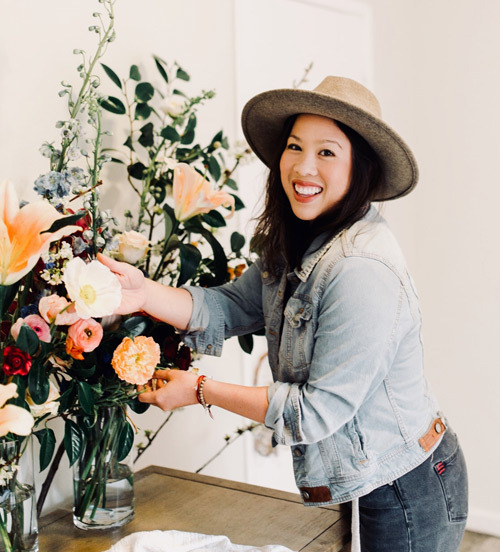 Carolyn is the founder of The Crown Collective, a Los Angeles based flower crown company that curates interactive floral and plant activations for events and parties. Founded in 2013, The Crown Collective has developed into the leading experiential vendor for flower crowns. The approach behind the company is to provide service rooted in purpose, generosity and loving kindness while the vision and intention behind the business is to provide a service that is personable. Erika is a former TV host for HGTV and standup comedian, turned beauty entrepreneur. Inspired by the efficiency of the green room glam experience, she grew frustrated with the typical, lengthy blowouts offered by traditional salons. 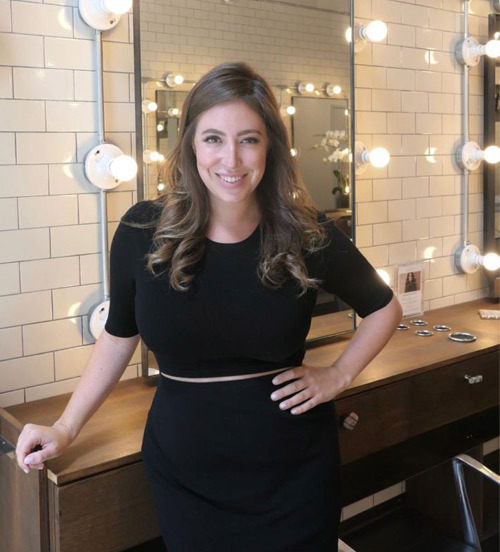 Erika started Glam+Go, a salon specializing in efficient, high-quality blowouts and hair services located where discerning on-the-go women need them most. Glam+Go helps women look and feel their best no matter the deadline in major cities nationwide. Are you dedicated to creating beauty in your community? Do you have a side hustle that you’d love to see come to life? Apply for a Seed Grant to help grow your brand! Through Seed Grants, Fleurs de Prairie will provide creators with means to positively impact the world. Seed Grants of $2,500.00 will be given to three creators who are striving to turn their passion and side hustle into a reality. If selected, the Seed Grants can be used however the creator sees fit, in order to help grow their brand.